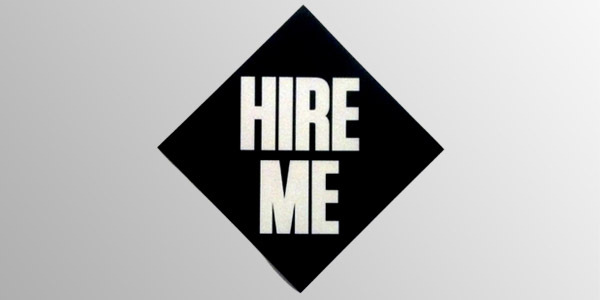 Commencement season is here, and if you are one of the lucky graduates, you may want to grab one of our limited edition ‘Hire Me’ decals while you still can. 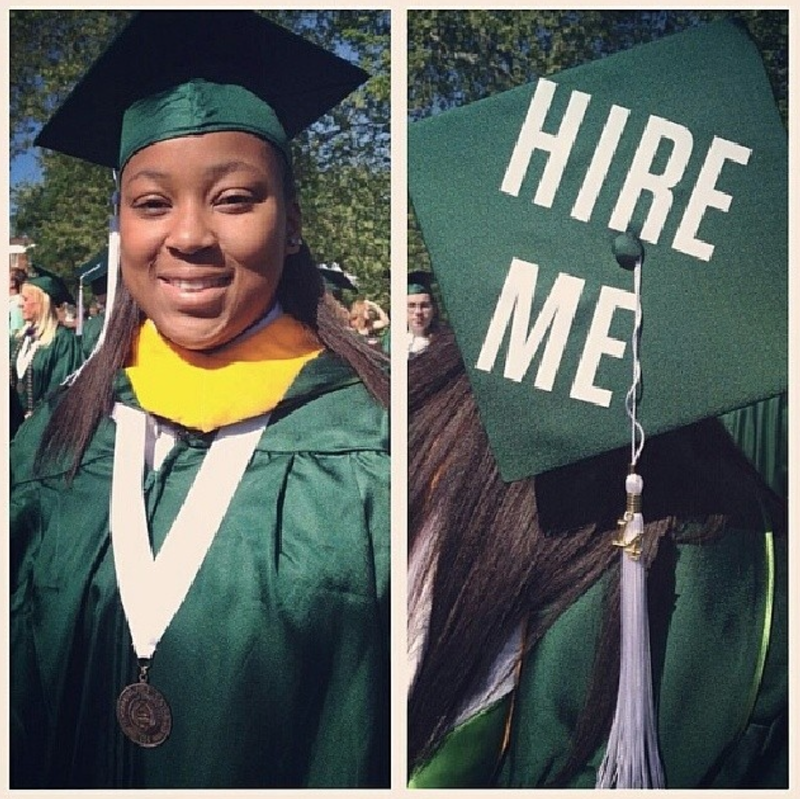 Remember to take a pic with your ‘Hire Me’ cap and IG: @Swaggerless with the hashtag #HireMe to share your accomplishments on the site. 2014 Get HIRED!